Greetings, dear readers, and happy Saturday! I hope you've been enjoying the weekend thus far and have more fun planned! My baby turned two years today, so I've just been spending time with him and the rest of the family. I'm currently taking advantage of nap time and getting a post up while I can. Let's jump on in! 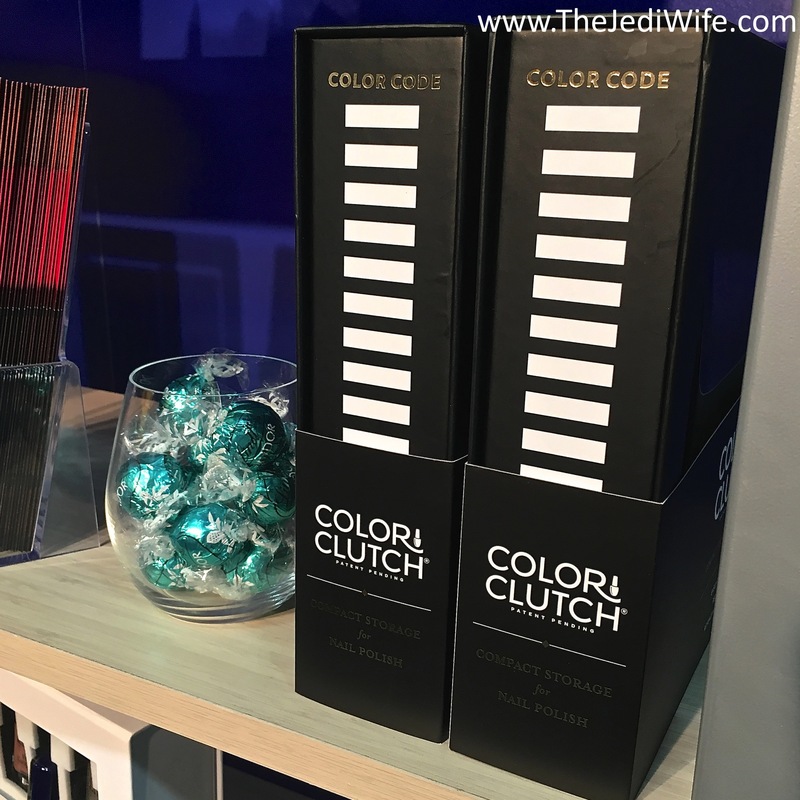 In a previous post, I had mentioned finding Color Clutch while attending Cosmoprof North America. This rigid fiberboard case contains patent-pending foam technology that allows you to easily store nail polish bottles in a variety of sizes and and shapes. I actually brought one of these cases home with me from the show, and since I used it to transport polish home, it was actually the very first item from CPNA I inadvertently tested first. 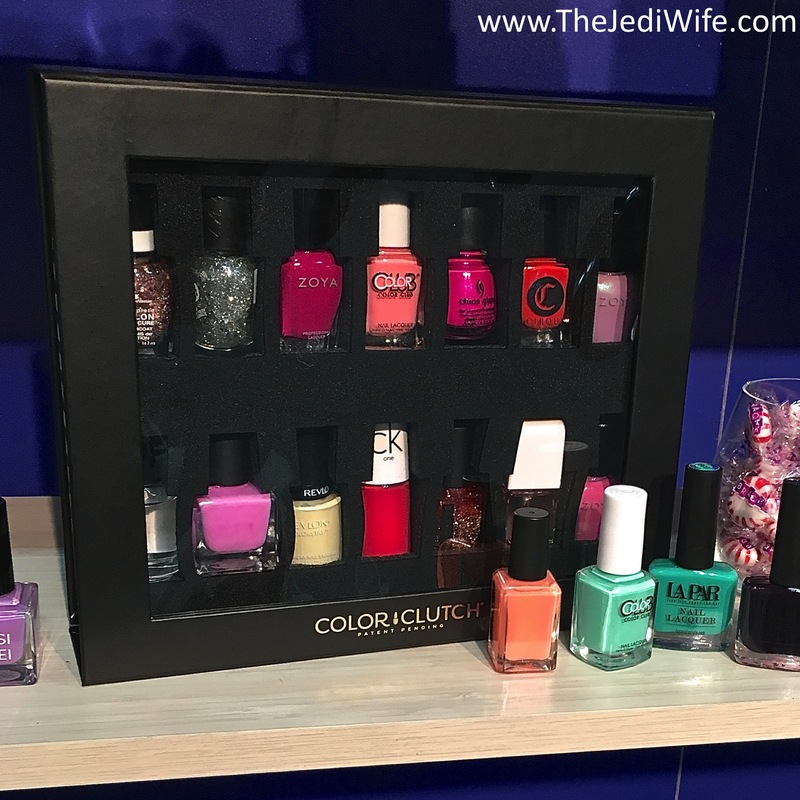 Whether you want to use the Color Clutch to organize and store your nail polish, or if you're like me and want to use it to take several polishes with you on vacation or to events, you can be at ease knowing the Color Clutch will keep your nail polish bottles secure! 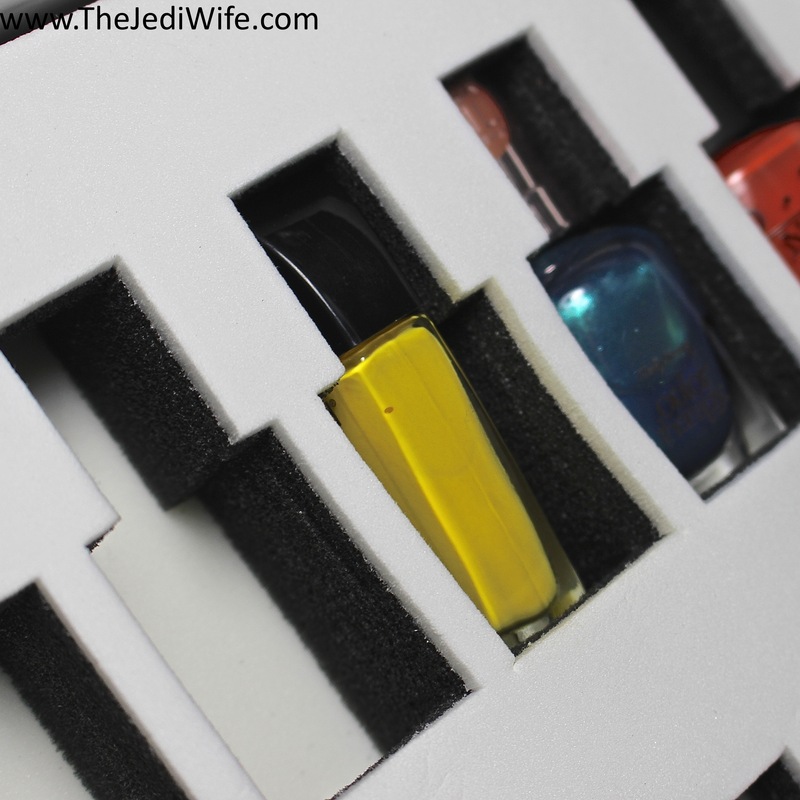 A Color Clutch case contains foam with open spaces to hold any 14 bottles of polish of your choosing. There is a clear PVC window on the front of the case for easy viewing of contents. Instead of rummaging around in a drawer to locate a specific polish, you can see exactly what you have with just a quick glance. Should you prefer to store your Color Clutch sideways to save even more space, one side is marked with 14 blank spaces. Consumers can easily swatch the polish contents of each case on these spaces for quick identification of shades within the Color Clutch. Unlike most other options, this nail polish storage case is stylish and attractive and can be stored anywhere! I really like that this case is about to store taller than average nail polish bottles in addition to those that are wider! Here I am in the process of loading up my case with a yellow Wet N'Wild shade. While this bottle isn't particularly tall, it is on the wider side. Rather than turning this type of bottle to face outwards, wider bottles easily fit by placing them sideways within the case. Immediately to the right of this yellow is a yellow Julep polish. For those not familiar with the brand, Julep bottles are tall but very narrow. As you can see from this photo, my Julep bottle fit very easily in the case. Simply angle the bottles into your chosen slot cap first. Once you have the cap angled into the top portion of the slot, the rest of the bottle gently settles into place. I loaded up my Color Clutch with a variety of brands to show how well this storage system works. 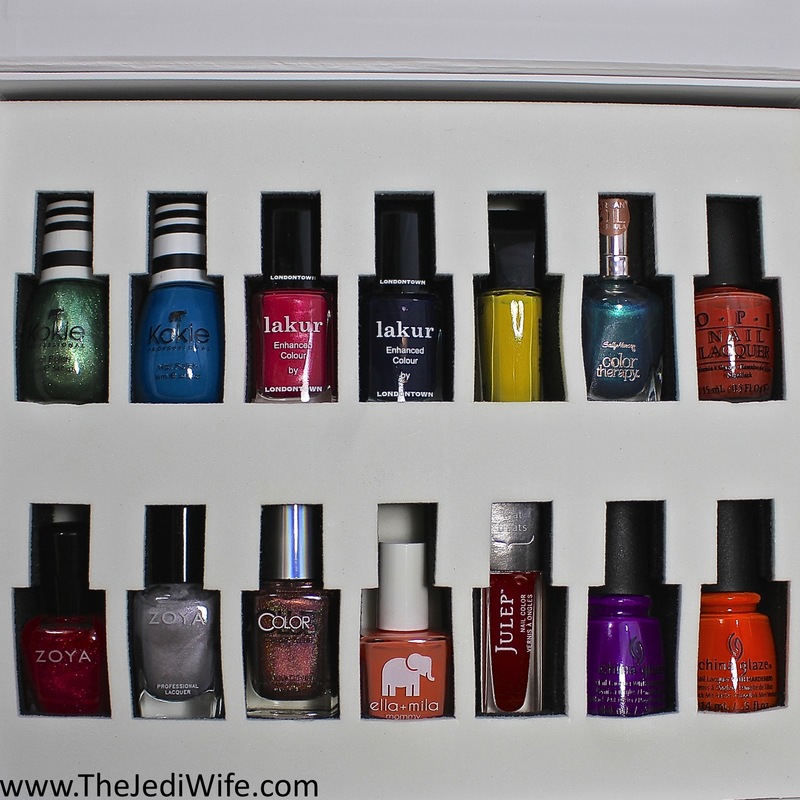 In addition to the wider Wet N'Wild and taller Julep brands, I included the iconic shapes of OPI and China Glaze. If you look at the bottom left, I added two Zoya shades. These bottles are actually the exact same shape and size, and having these bottles side by side demonstrates first, the amount of height within each space, and second, the cushioning of the bottles along the bottom when nestled securely downwards into their foam spaces. 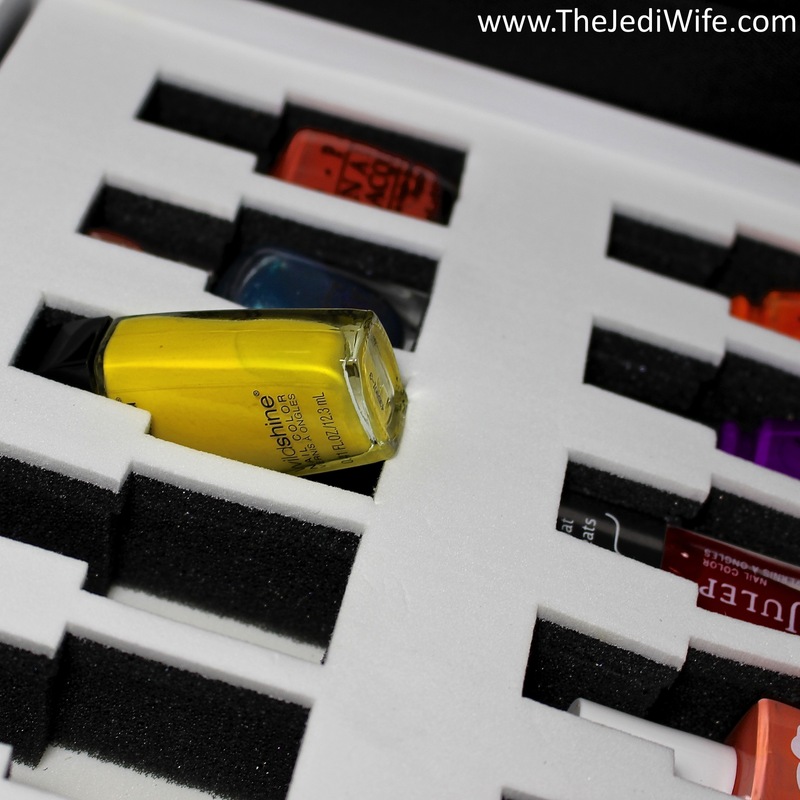 I must admit, I wasn't sure I would get that excited about a nail polish storage case, especially since I own quite a number of bottles, but I was so wrong! While it's not something that would work for me for storage due to the massive size of my polish collection, it is perfection at safely transporting my beloved polishes from my house to other locations! I nestled my fully-loaded case between clothing layers in my suitcase before CHECKING my bag, and I am so pleased with my Color Clutch! We all know TSA is often less that gently with luggage, and to not have any issues at all with my polish is fantastic! 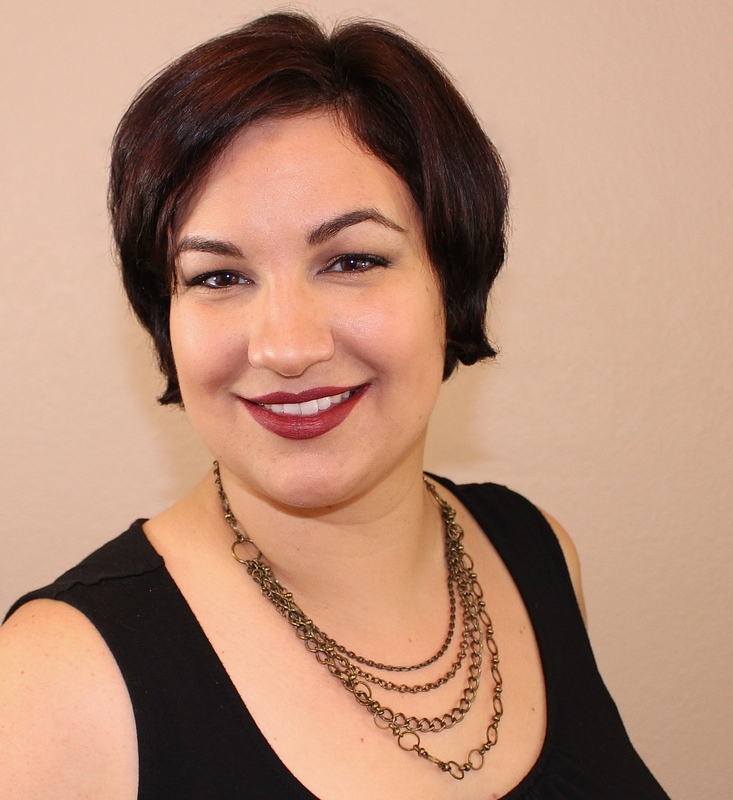 I'm definitely not the only one who recognized the brilliance behind Color Clutch as it was given a Trendsetter award by Jess of Love for Lacquer at CPNA. Congratulations to Color Clutch on the momentous occasion! Color Clutch cases are available for purchase on their website here. They are normally stocked in white and black, but for those who want more colour in their lives, they also have a Limited Edition purple Color Clutch made in collaboration with Jamberry. Each case retails for $19.99 plus shipping, but to celebrate their award, you can save 15% off the purchase of TWO Color Clutch cases through July 25th with discount code TRENDSETTER. For those that need their own Color Clutch RIGHT NOW, they have partnered up with The Container Store to bring these cases to your city. Please note that the discount code is specific to the Color Clutch website only. The Color Clutch case is the only storage and traveling option for anyone that enjoys nail polish and wants security, convenience, and style wrapped into one beautiful package. Do you have a Color Clutch? Is this something you would use to store or transport polishes? I'd love to hear from you! That's it! This is my 3rd time seeing it and I have to buy it now. I'm ready to take the plunge, lol. These are awesome! I really need to get one! I've heard great things about Color Clutches! 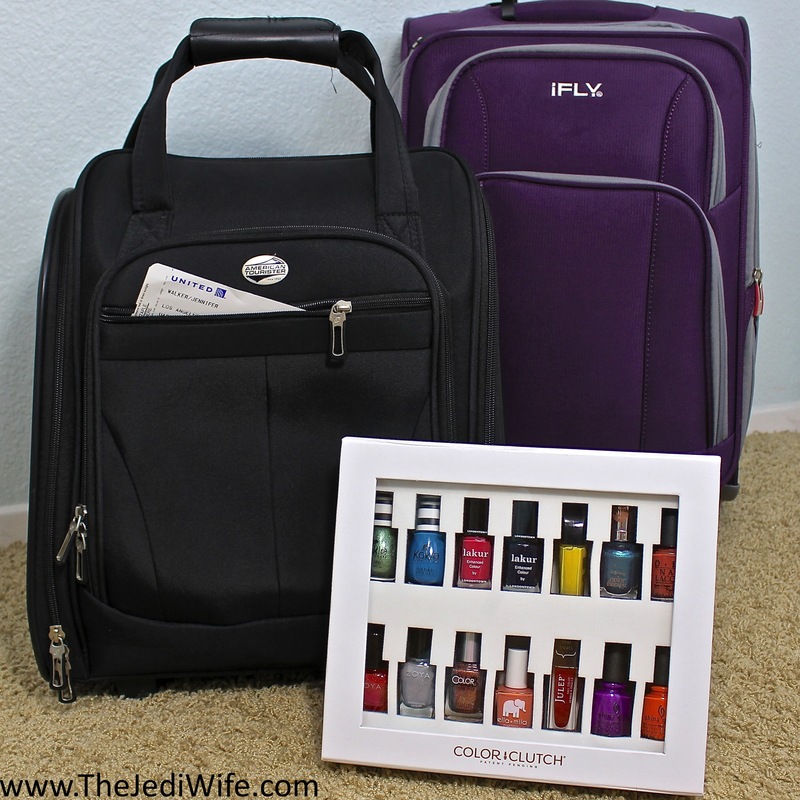 I need one, I always buy polish when I travel. I just got one and I seriously can't wait to fill it up with my nail polish faves! Yours looks great! Those are cool. I'd definitely use them for traveling, but not cataloguing. This looks great for traveling! What a neat idea, I would totally use these for travelling! This is an amazing idea!!! Certainly perfect for traveling, I hate all the bubble wrap I have to use normally! This thing will be a life saver!